An unbelievably ambitious, utterly enthralling and lavishly produced selection of nature poems. 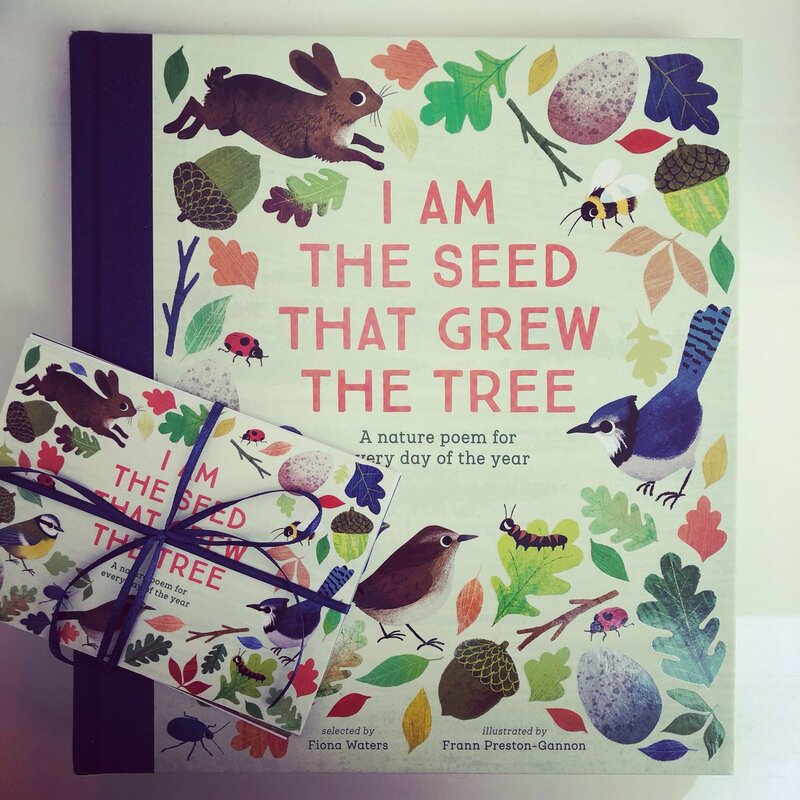 ‘I am the Seed That Grew the Tree’ is a seemingly pioneering collaboration between Nosy Crow and the National Trust who have produced this hefty and joyous tome, with a poem to suit all tastes for every day of the year. 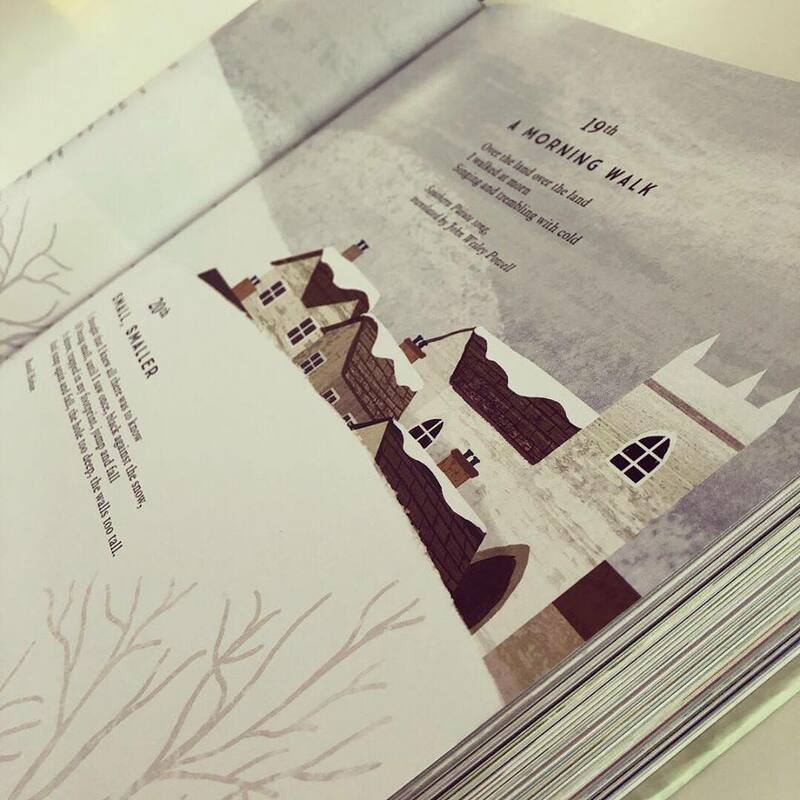 Containing a collection of 366 poems, filled with some timeless classics and familiar favourites, as well as introducing the reader to new discoveries, this is an exceptional book to return to again and again. Including entries from 185 poets; including William Blake to Thomas Hardy and Roger McGough to Carol Ann Duffy. This specially hand-picked selection of poetry, provides something for everyone. Anthologist Fiona Waters has carefully curated a meaningful and accessible assembly of songs, poems and chants which invite us to immerse ourselves in the beauty of the natural world. Complemented and brought to life by Frann Preston-Gannon‘s resplendent artwork and lively spreads, this collaboration deserves recognition for its elaborate production. With cloth binding, deluxe paper and a ribbon marker, this makes for a truly special gift to share with all the family. We are choosing to work our way through the poems at the end of each day and it has introduced us all to new and exciting poetry.